Hello everybody! 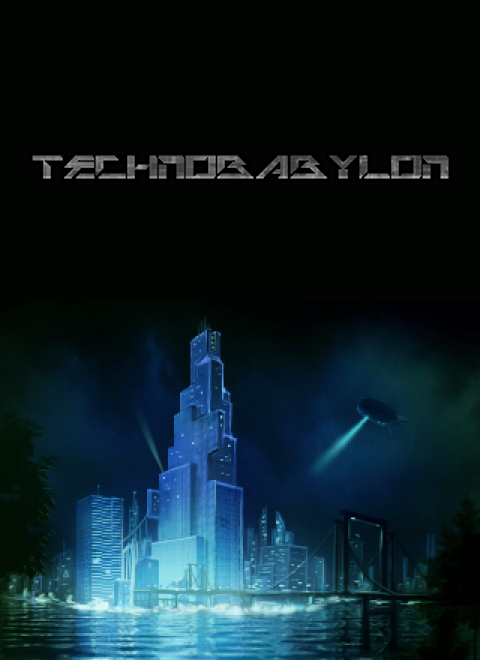 Great news coming out of Technocrat/Wadjet Eye HQ, in that Technobabylon is officially complete! Sales began yesterday on Steam, GOG and Humble, and we're getting a positive response from reviewers so far (82 on Metacritic last time I checked an hour ago). So, if "cyber" is how you like your punks, and you're looking for 10 hours of adventure that PC Gamer calls "an old school point-and-click adventure with a captivating story, strong characters, and a rich, well-realised sci-fi setting", then head over to Steam (https://store.steampowered.com/app/307580/), GOG (https://www.gog.com/game/technobabylon_deluxe_edition?pp=51af0418179317caa1e2d452f67017b44d428d8d) or the Wadjet Eye site (www.technobabylon-game.com) to get yourself a copy. What?! Nearly ready to launch?! So soon?!?!?!?! Better get pre-ordering. What's going on at the moment? Technocrat games' update on where we are with Technobabylon. Looks promising! Reminds me of all the great adventures from the 1990's. Will there be spoken dialog, or is text planned? We're casting the voices at the moment as we speak!